The St. Lucie Mets have announced they will be hosting the Field of Dreams program for all youth sports teams during the 2013 season at Tradition Field. All little league baseball or youth sports teams can celebrate the end of their season with a party at Tradition Field. The Field of Dreams program allows a team an opportunity to take the field with the St. Lucie Mets players prior to the national anthem. The rookie package is $8 and provides each player a ticket to the St. Lucie Mets game, a Hot Dog and soda voucher, and on-field opportunity with the Mets. Teams can also sign up for the All-Star package at a cost of $15. 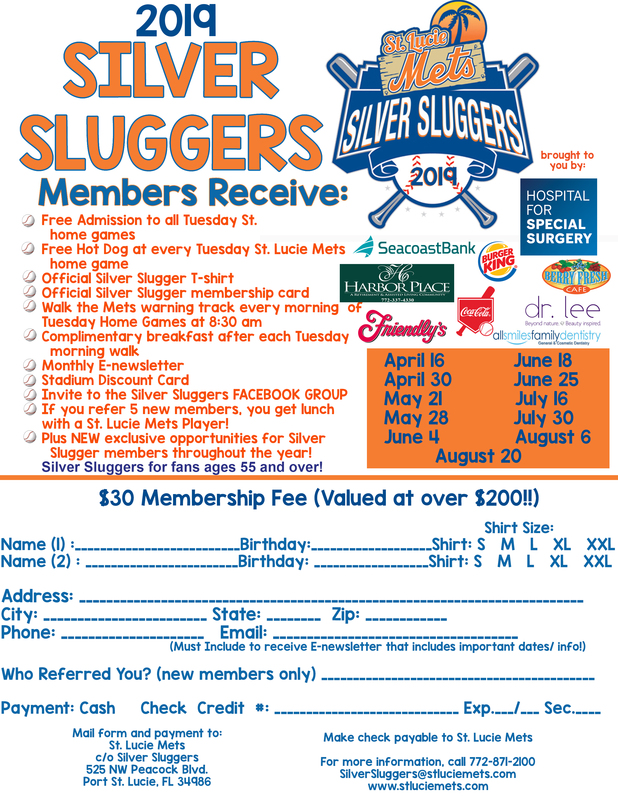 The package includes a ticket for each player to the St. Lucie Mets game, a pizza party, two reserved terrace tables, and an on-field opportunity with the Mets. Teams are encouraged to reserve their party with limited spots available per game. 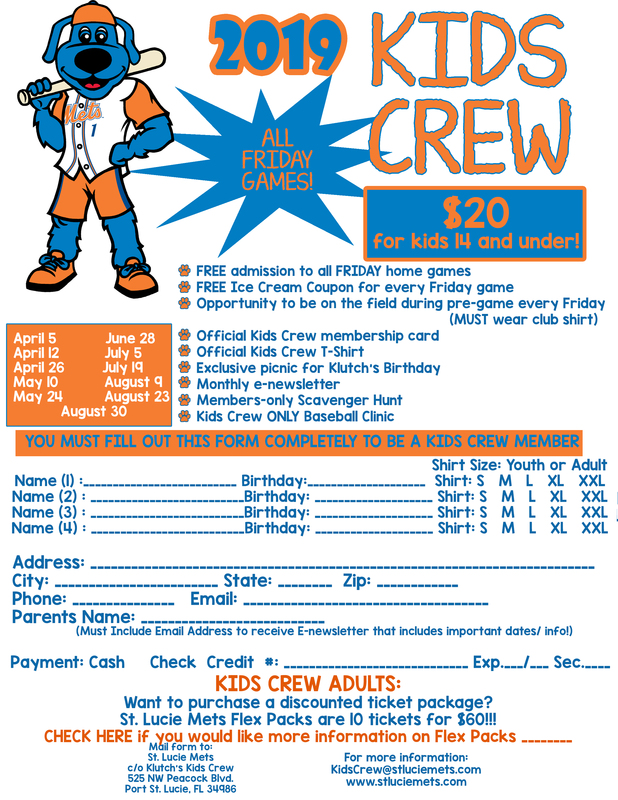 To reserve a spot with the Mets for the Field of Dreams program, contact Cassie Younce at 772-871-2100.